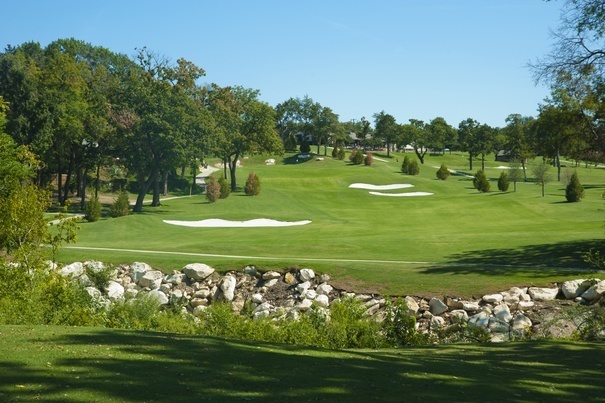 The historic Cedar Crest Golf Course is now to the public open after undergoing renovations. Enjoy new greens, bunkers, an updated natural grass driving range and our newly renovated banquet facility. Designed by legendary A.W. Tillinghast, Cedar Crest is a big time golf course at a small time price. Come and enjoy the beautiful skyline while you take in the updates of this classic gem, for less than $50. Schedule your tee time at GolfCedarCrest.com, where you Play Golf Downtown.